What Can I Use Artificial Turf For? Synthetic grass was invented in the 1960s and was initially installed to make a state-of-the-art indoor stadium in Houston, Texas. Although it was a tremendous milestone towards a low-maintenance, evergreen field, it was still costly and lacked the soft touch of natural grass. As technology advanced over the years, artificial turf has grown in popularity for more than just the sports field. 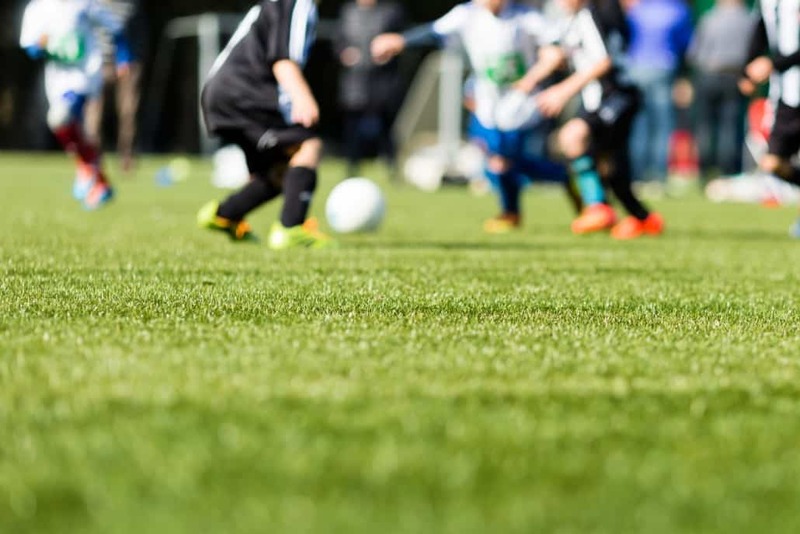 From small lawn replacements to sizeable professional football fields, artificial turf has become the versatile and customizable surface for a wide variety of uses. Here are some popular ways people are using synthetic turf across the world. Many home and business owners are finding synthetic grass to be the perfect landscape alternative. 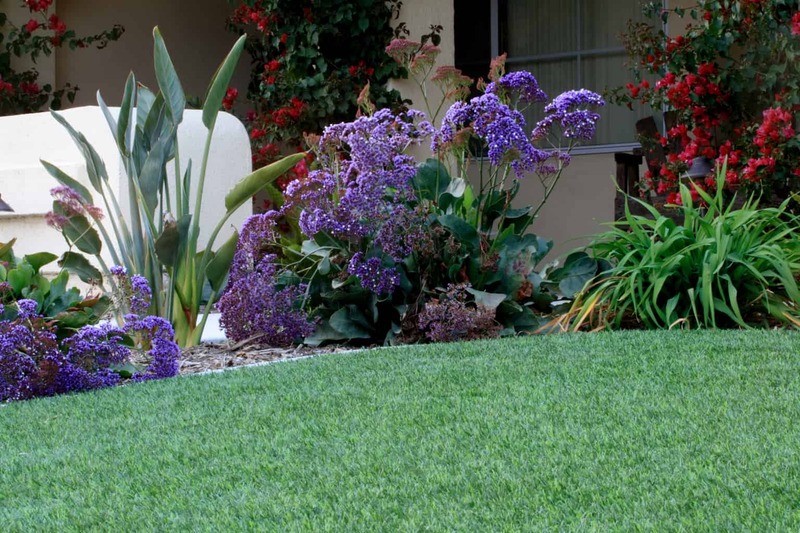 It’s cost-effective because synthetic lawns require no watering, mowing, or fertilizing! This low-maintenance lawn looks and feels just like a natural grass lawn too! It’s clear people all over San Dimas area are installing artificial turf. 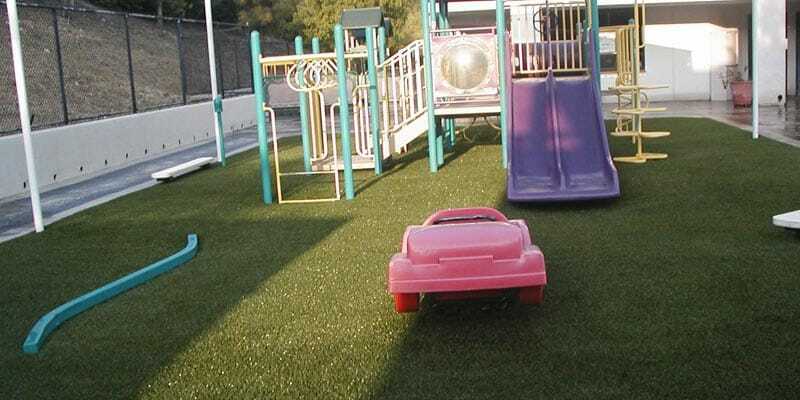 Artificial turf provides a safe and durable area for kids to play on. Our playground systems are non-toxic and allergen-free, and the eco-friendly foam padding protects children from impact injuries and falls. No matter how much the kids run around or play on the synthetic turf, it will not break or fall apart. How fresh is artificial grass? Clean enough that kids will never have grass stains or mud on their clothes when they come home. For many athletes, when they think about synthetic turf, they think about the sports field. Whether it’s for football, baseball/softball, or soccer, artificial grass is durable enough to withstand the roughest of play on the field. Indoor fields will no longer need to face dead grass due to the lack of sun because the artificial turf is guaranteed never to fade. Also, with advanced drainage systems, outdoor fields will never experience mud or flooding in the rain. Although putting greens could technically be considered a sports field, not many people can fit a full lacrosse field in their backyard! Putting greens, on the other hand, are completely customizable and versatile. 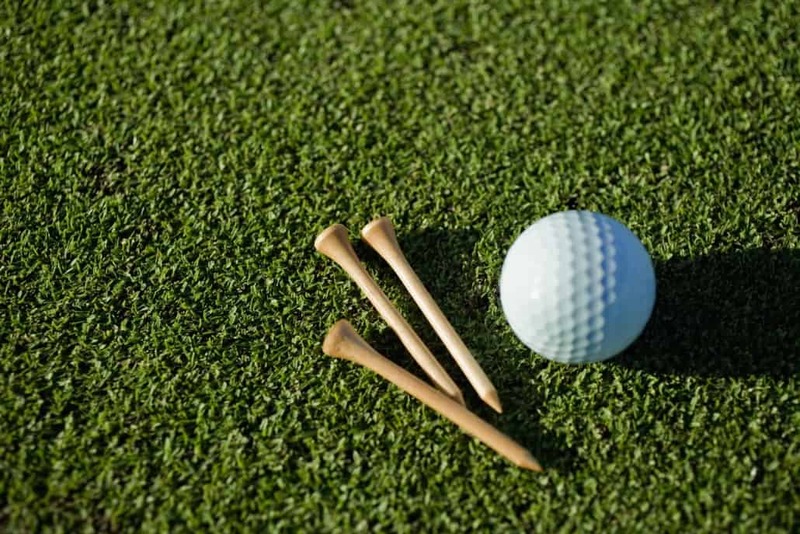 From driving ranges to small greens in the side yard, putting greens are a great addition to any backyard. 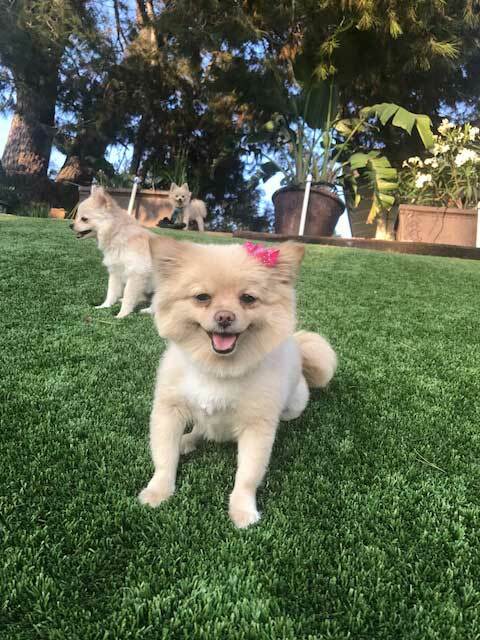 A concern many homeowners have is how artificial turf will affect their pets. The truth is, it won’t! Because artificial grass looks and feels like real grass, pets won’t even notice the difference! Artificial lawns quickly drain pet waste and allow for easy cleanup. With synthetic grass, pet owners can say goodbye to patchy lawns, mud-spots, and holes. Rest assured your pets are safe and sound. Whatever you decide to use artificial turf for, we can do it. Here at Duran Lawn Creations, we are dedicated to bringing premier installations for all residential and commercial properties in San Dimas, Covina, Montclair, and all surrounding areas. If you’re looking to install synthetic grass, give us a call today at (888) 862-8470 for a free quote! https://duranlawncreations.com/wp-content/uploads/2018/09/iStock-511620103.jpg 1024 1536 idgadvertising https://duranlawncreations.com/wp-content/uploads/2018/05/duran-main-logo-dark.png idgadvertising2018-09-19 08:32:212018-09-19 08:32:21What Can I Use Artificial Turf For?